There's a new sampling opportunity from The Sampler App! 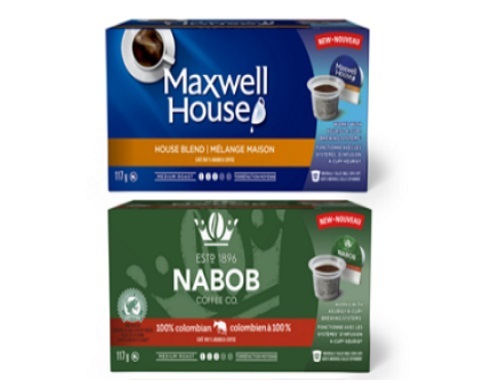 This time take a survey to see if you qualify to get Free Maxwell House Original Roast and Nabob Full City Dark Coffee K-Cup Samples! The first 15,000 eligible participants to complete the quiz and receive their selection email will get these! Offer ends December 27, 2016 or while quantities last. This offer is just like the McDonalds McCafe samples that we posted earlier, click here if you haven't sign up for that yet!